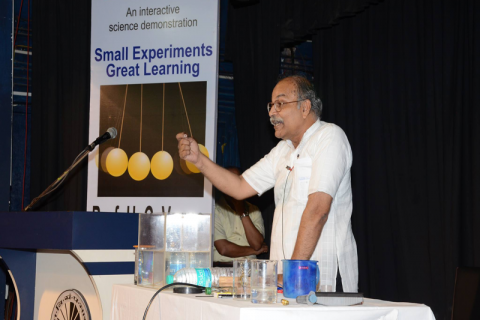 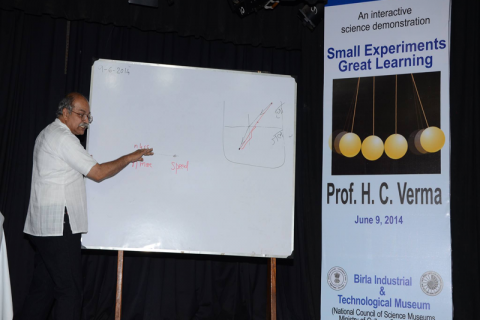 Birla Industrial & Technological Museum (BITM), Kolkata organised a Science demonstration lecture of renowned Professor H. C. Verma of IIT Kanpur on 9th June 2014 in its premises. 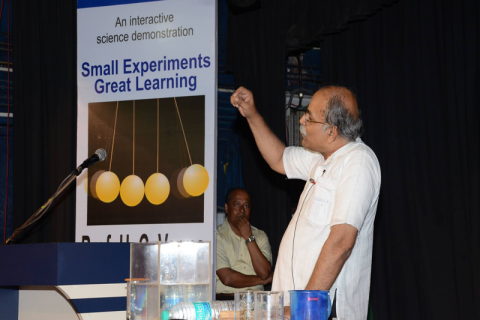 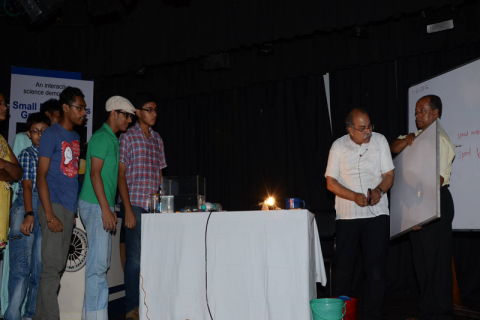 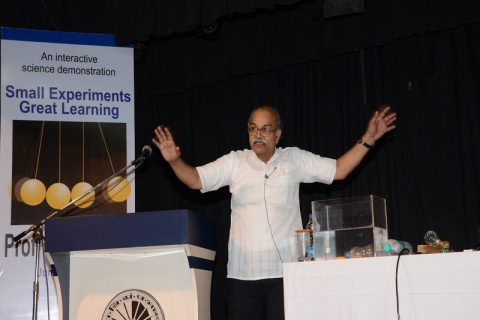 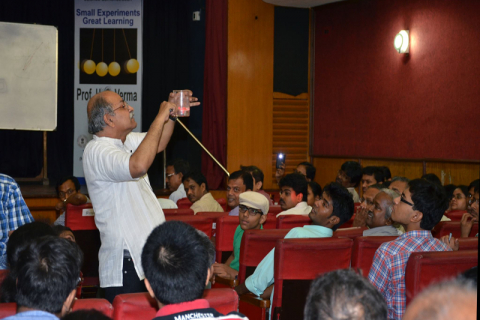 Prof. Verma is the author of highly acclaimed text books on conceptual physics and a prolific science Teacher/ Demonstrator held an interactive session and gave science demonstration to the students and science teachers at the BITM auditorium. 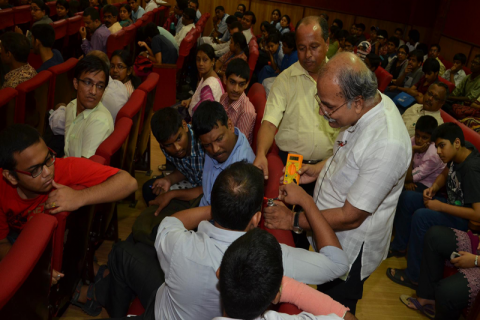 More than 200 spell bound teachers and students participated.